The site of one of Nebraska’s earliest water-powered mills was largely lost to history, but a recent excavation by the NSHS Highway Archeology Program will help document and preserve the site. 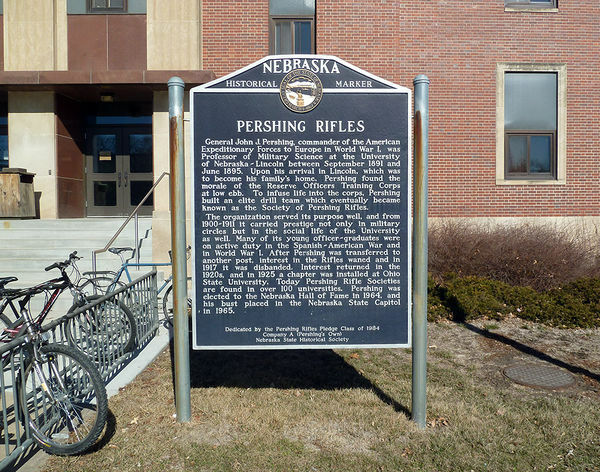 Built in the mid-1850s by Henry Cowles of upstate New York, the operation was located along Walnut Creek about 2.5 miles northwest of Nebraska City. Ownership changed and technology improved through the years, but the mill remained in operation until 1926. I enjoyed your article on business colleges in Nebraska in the Spring 2009 issue of Nebraska History. My father attended York College, and I thought you might be interested in some of his reminiscences about the experience. Darryl F. Zanuck (1902-1979), a native Nebraskan, produced some of Hollywood's most important and controversial films. He helped found 20th Century Fox and remained a major force in filmmaking for more than forty years, from the end of the 1920s until the beginning of the 1970s. Three of his films won Academy Awards for best motion picture, and a number of others received nominations. January 12, 1888, marked not only the famous blizzard but a happier event -- what the Omaha Daily Bee on January 13 called "An Ice Union of Two Cities." Despite the inclement weather, a sleighing carnival in Council Bluffs attracted many Omahans from across the frozen Missouri River. The Bee said: "The weather was most inauspicious, as the air was filled with snow from early morning until after night set in.